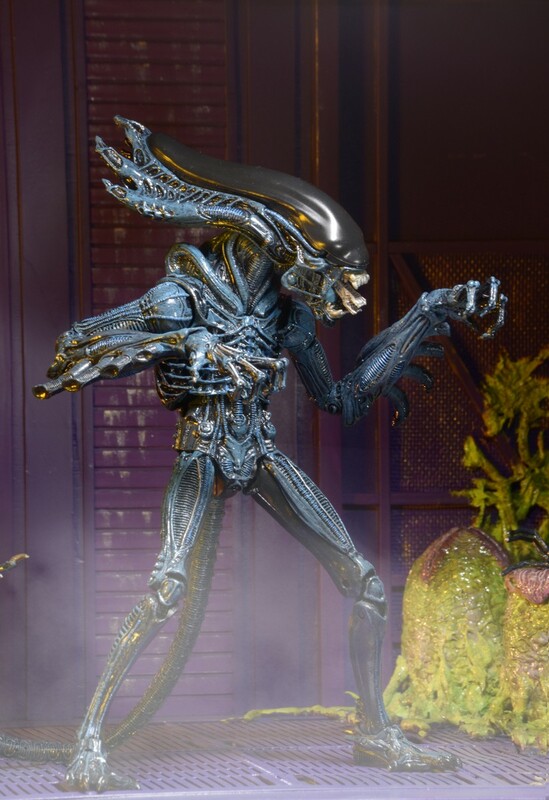 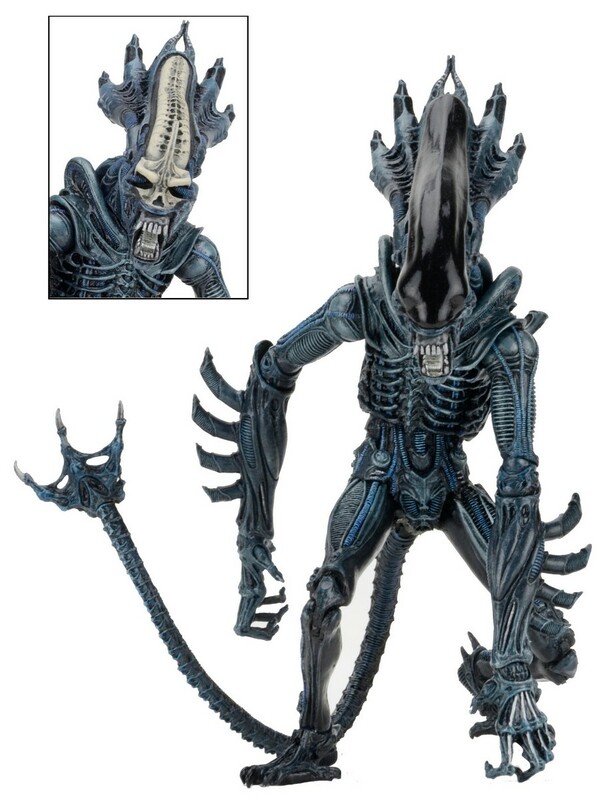 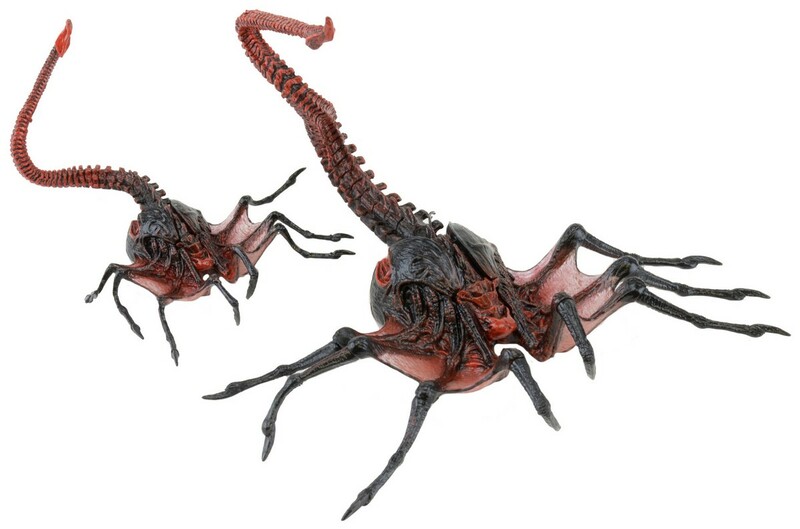 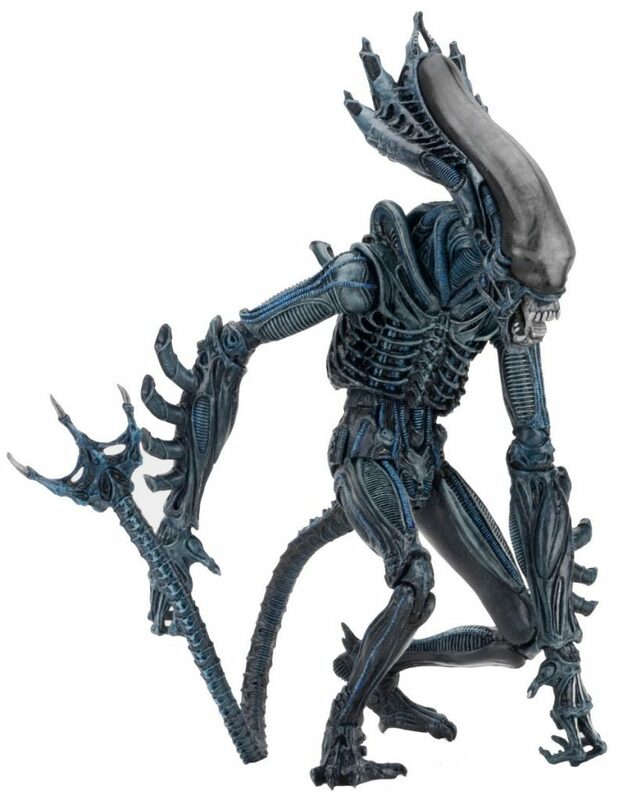 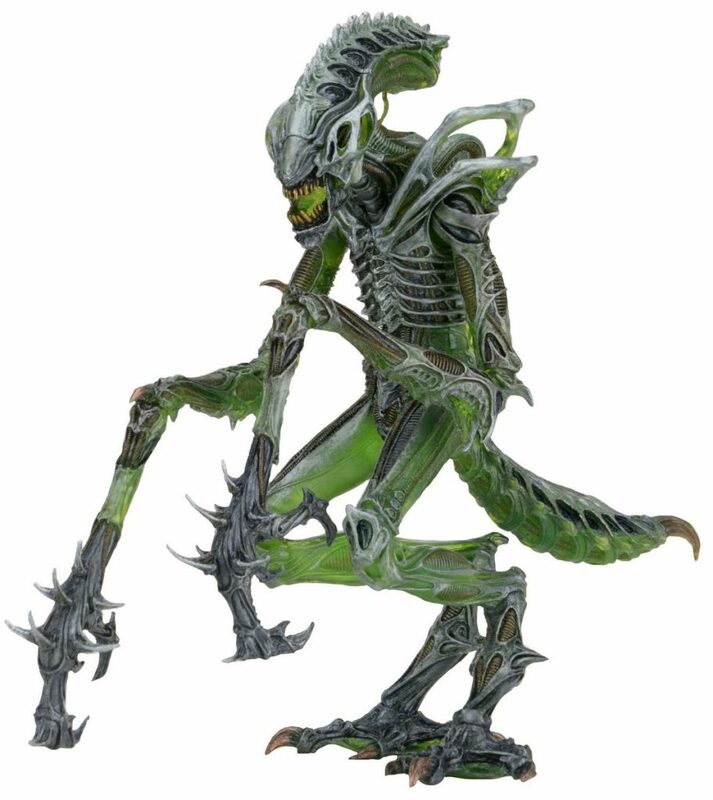 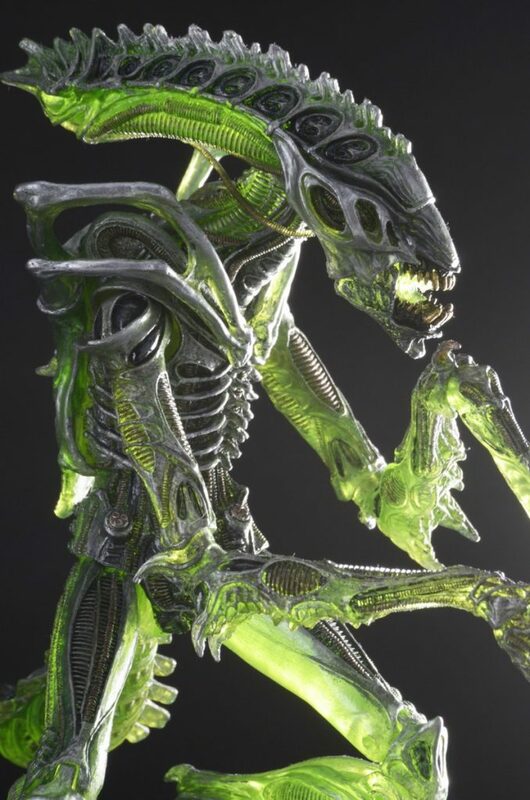 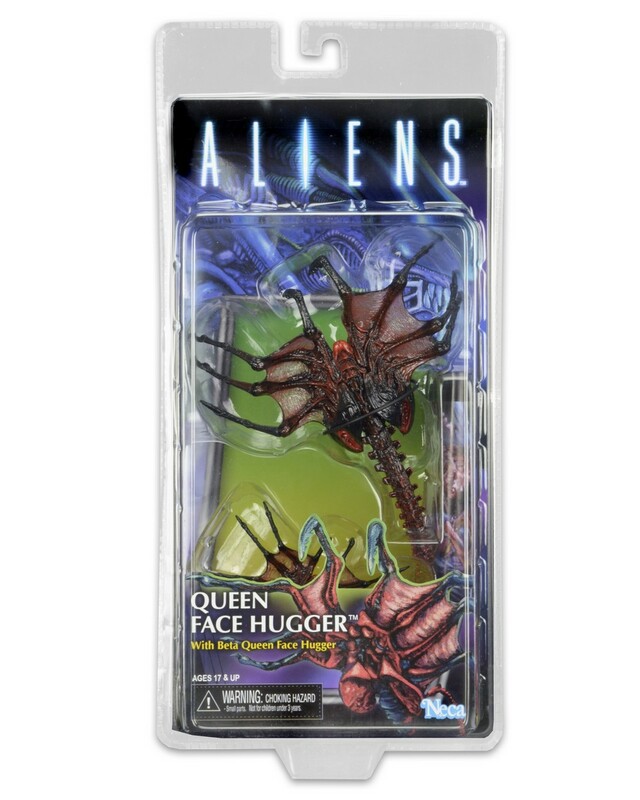 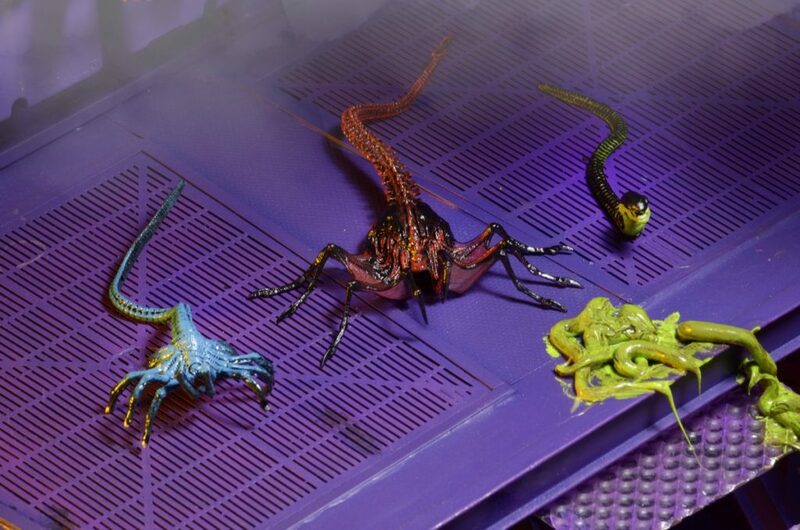 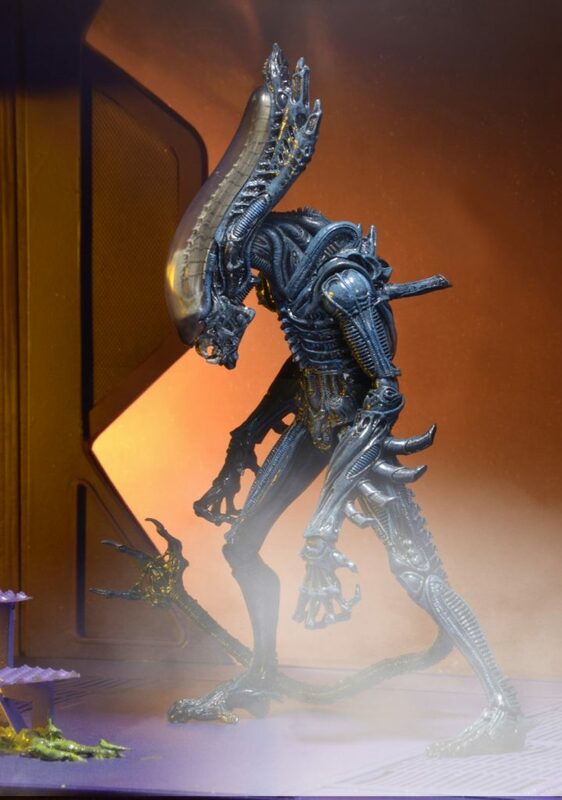 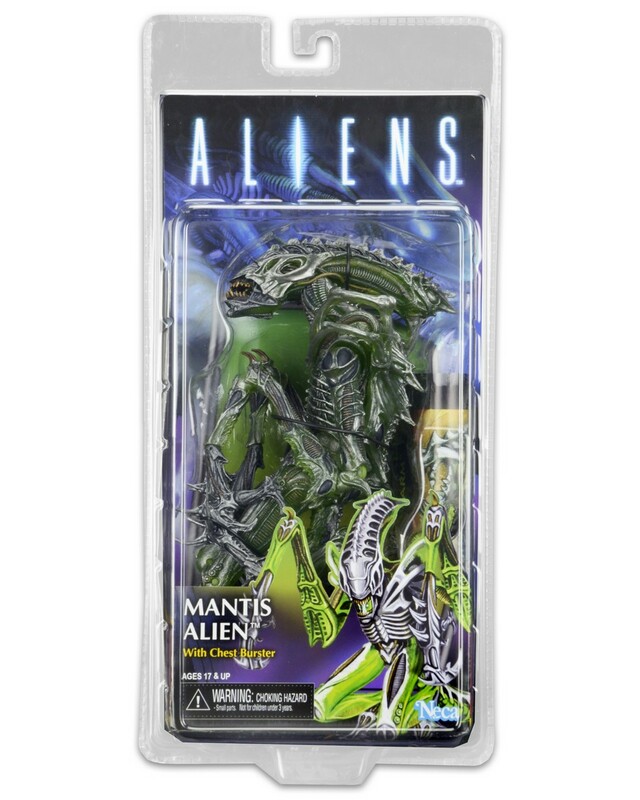 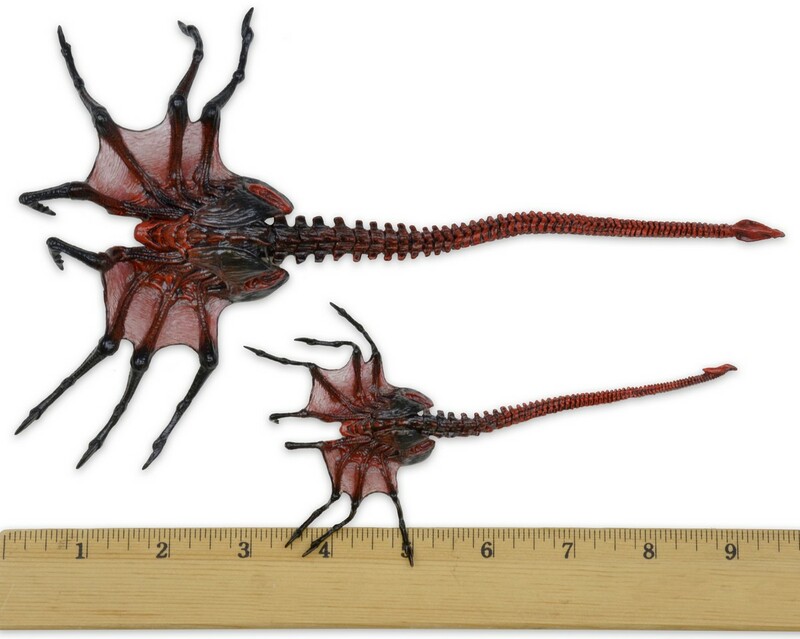 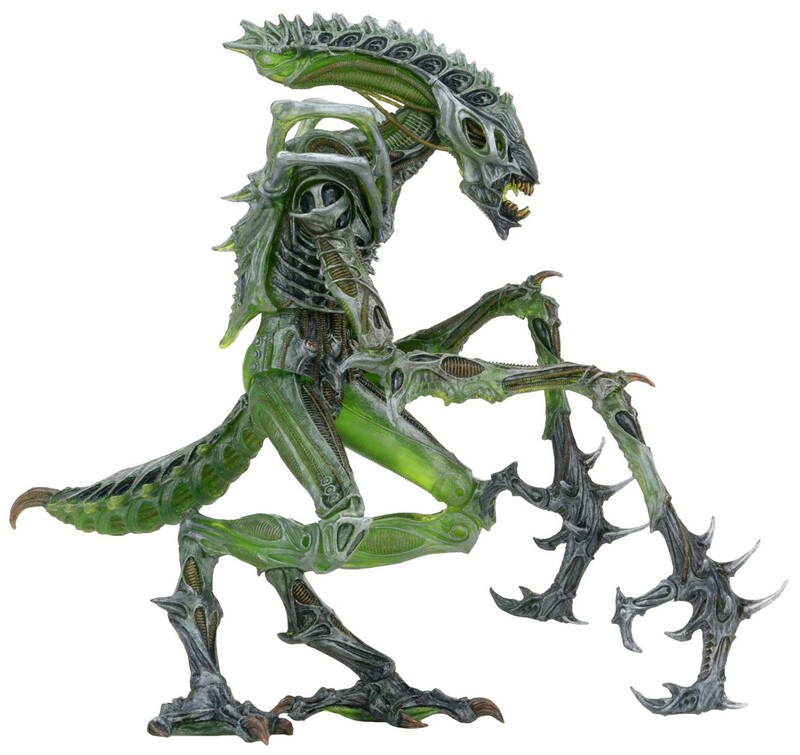 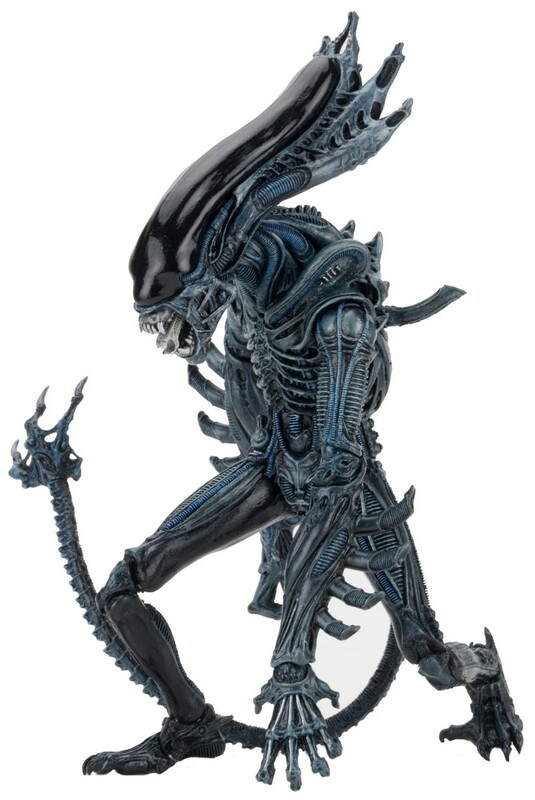 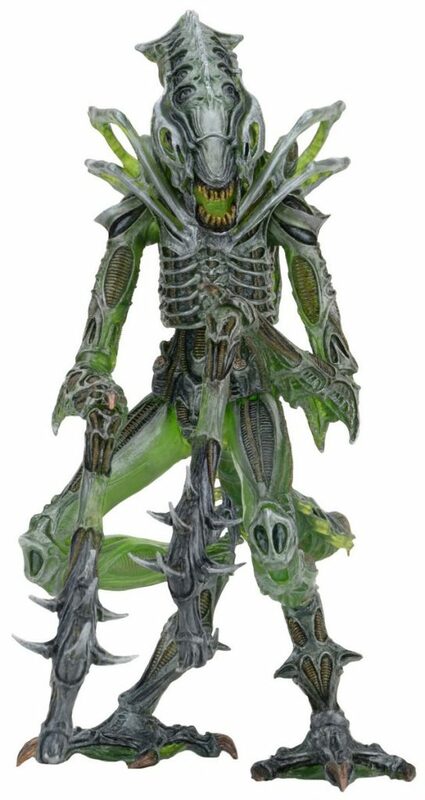 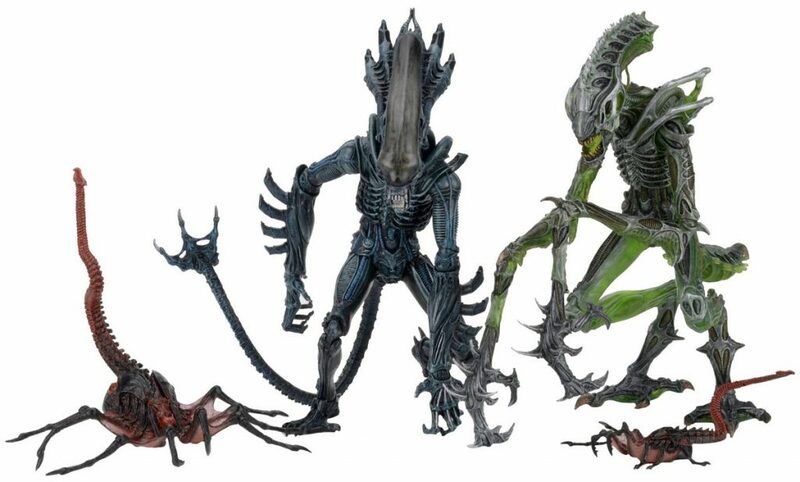 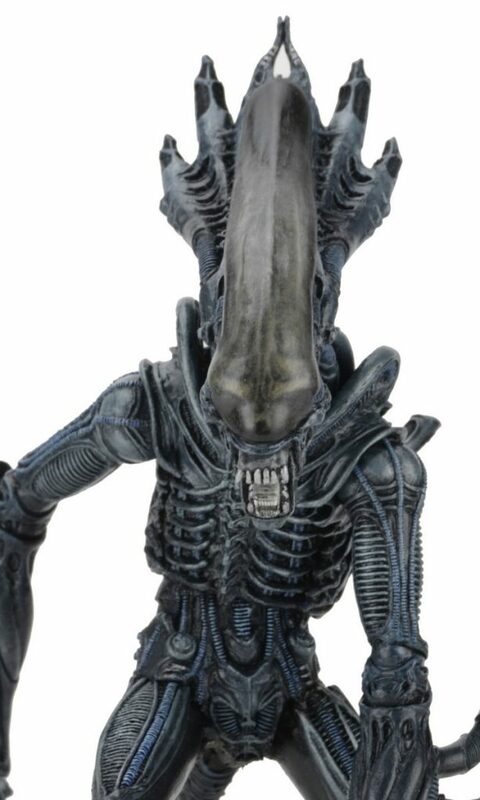 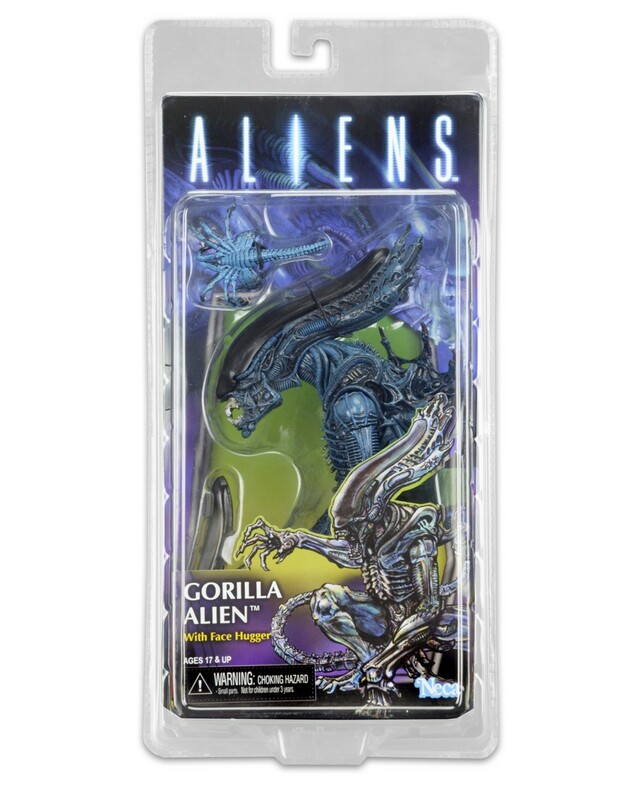 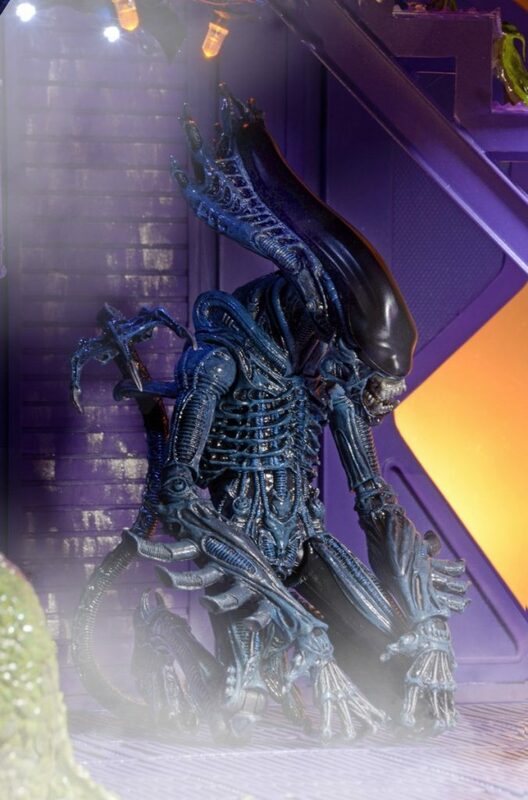 You are here: NECAOnline.com » Licenses » Movies » Alien » Closer Look: Aliens Series 10 Kenner Tribute Action Figures! 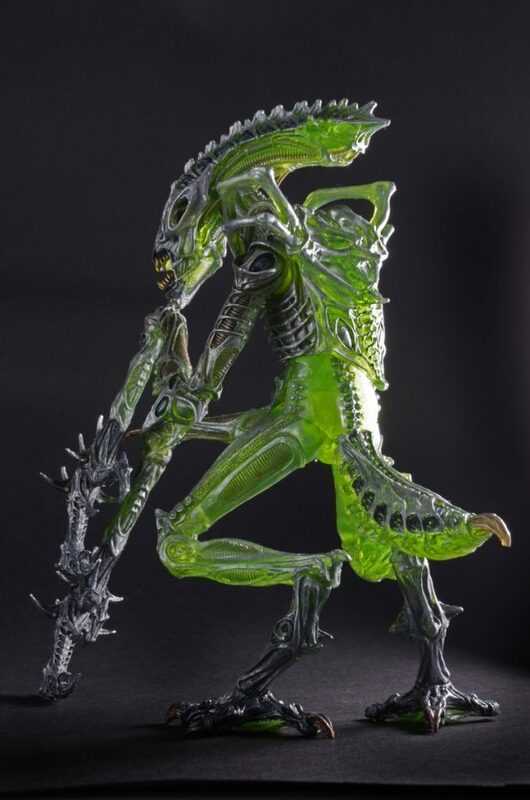 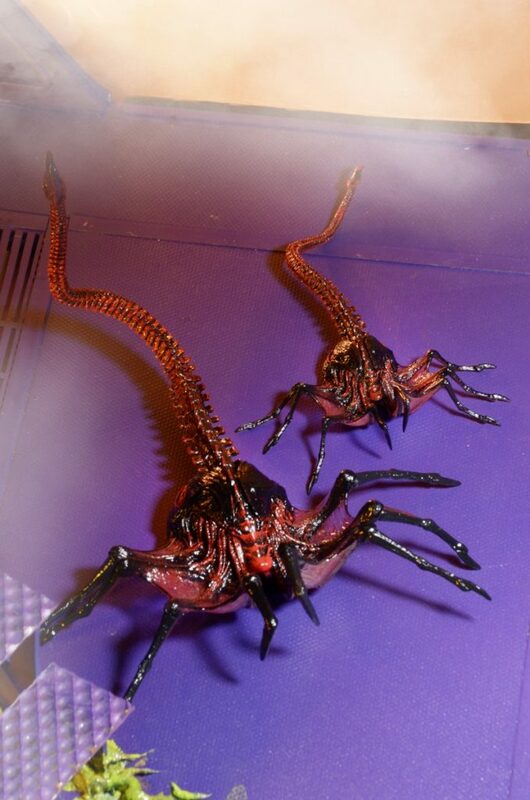 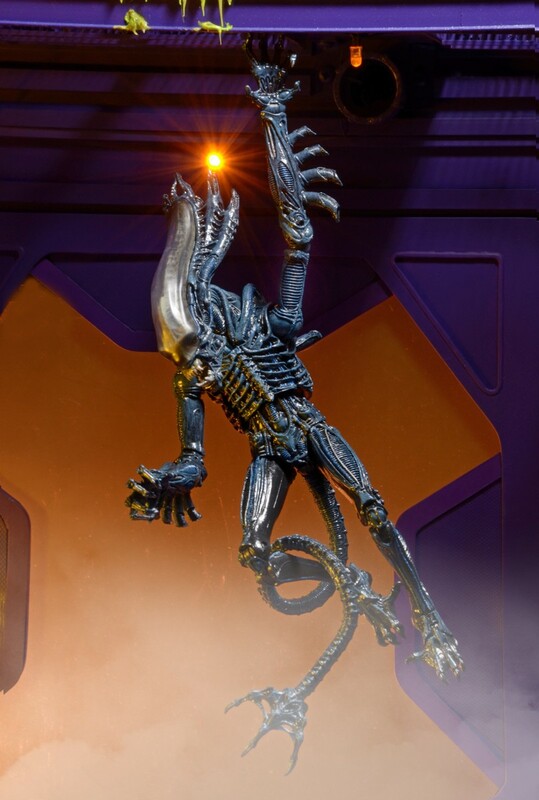 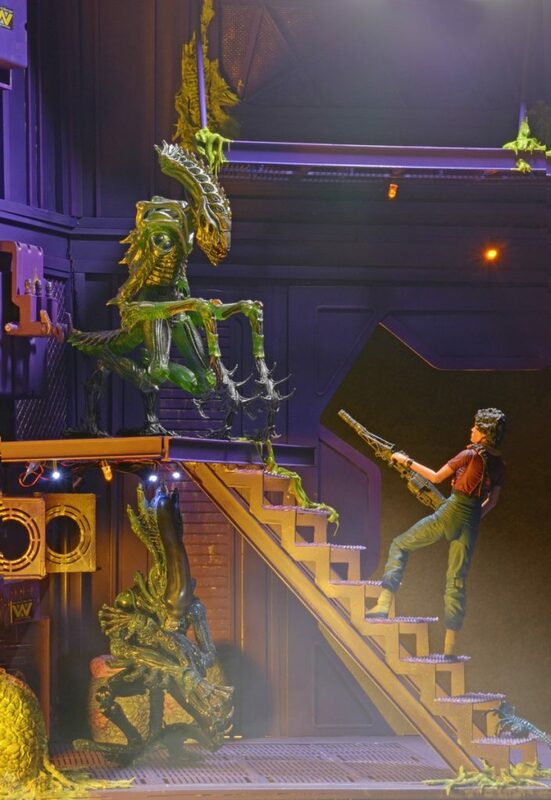 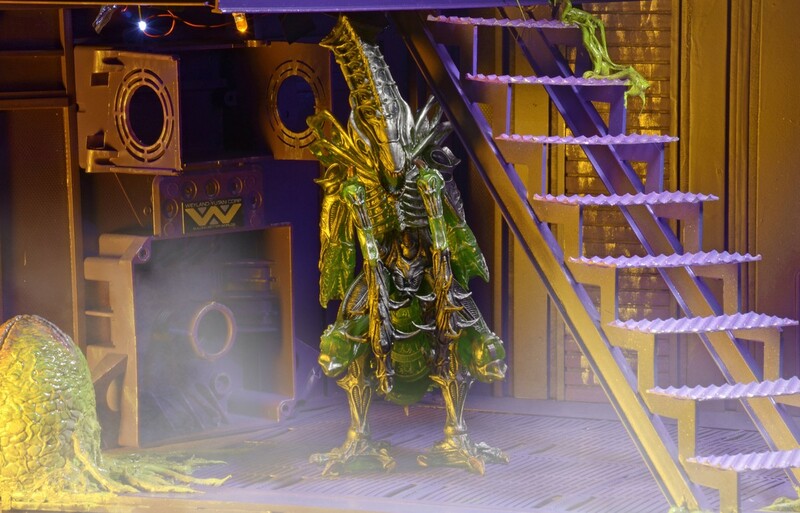 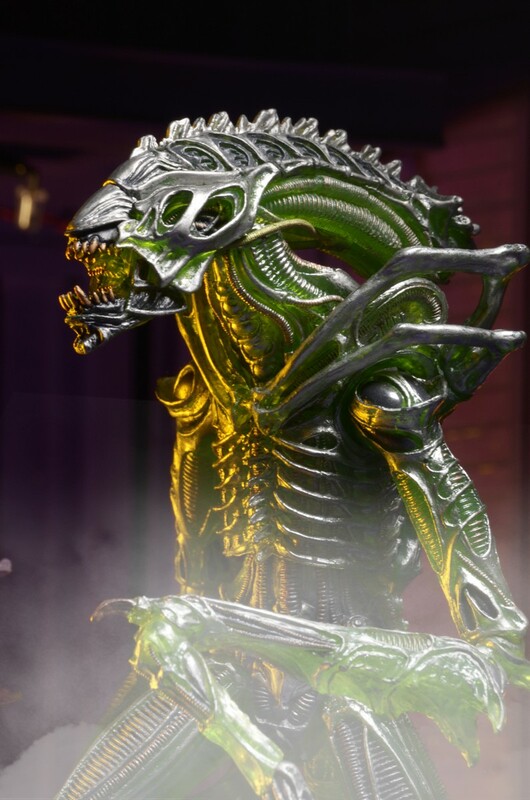 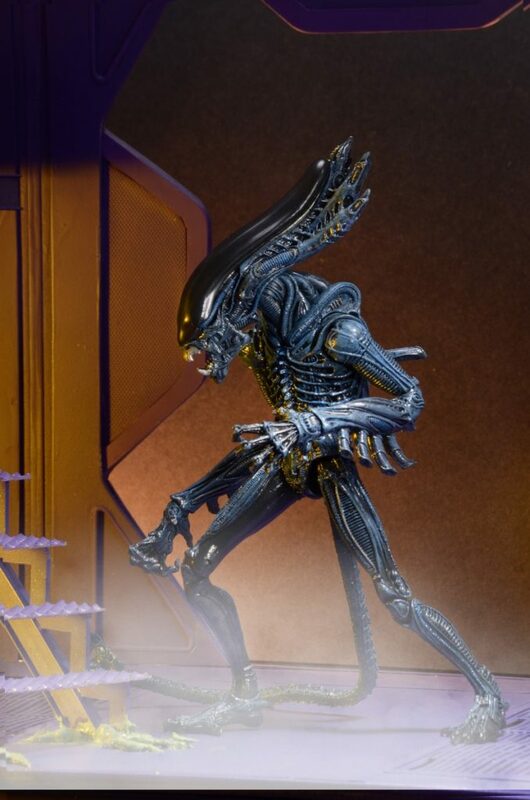 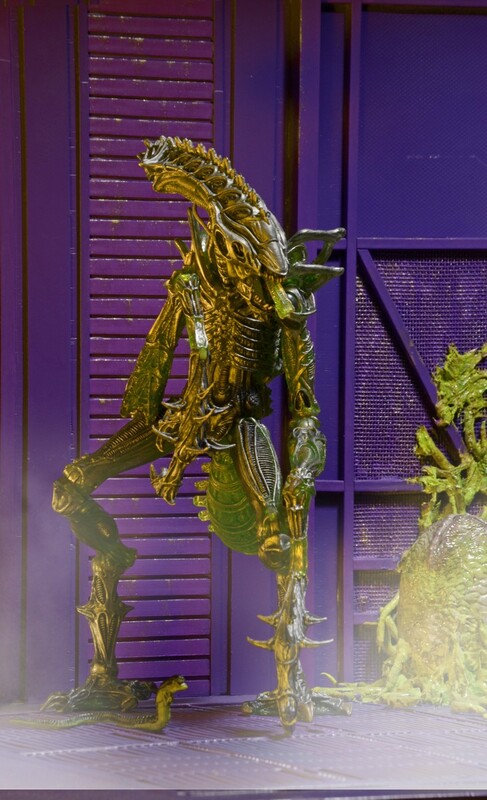 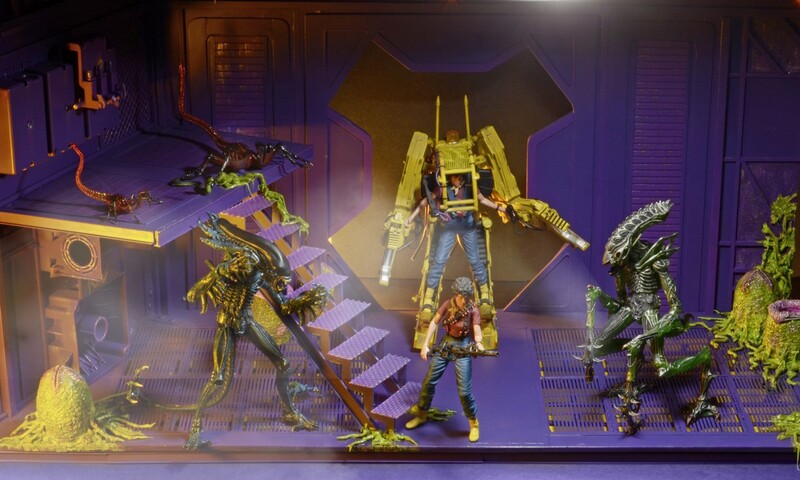 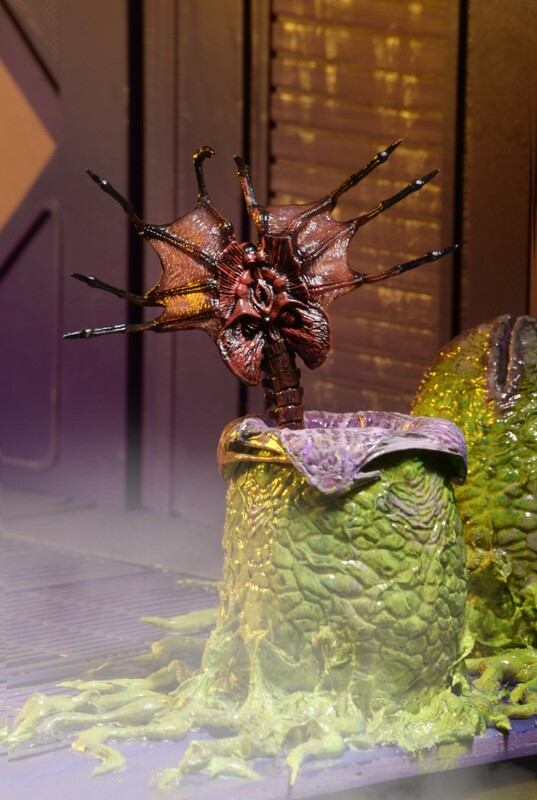 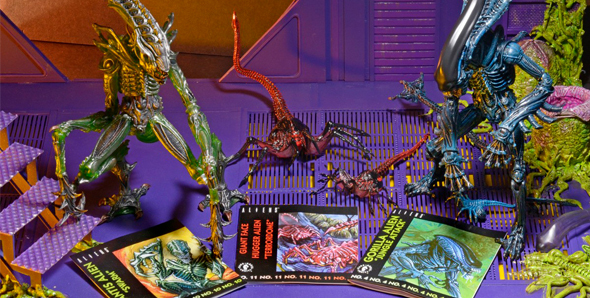 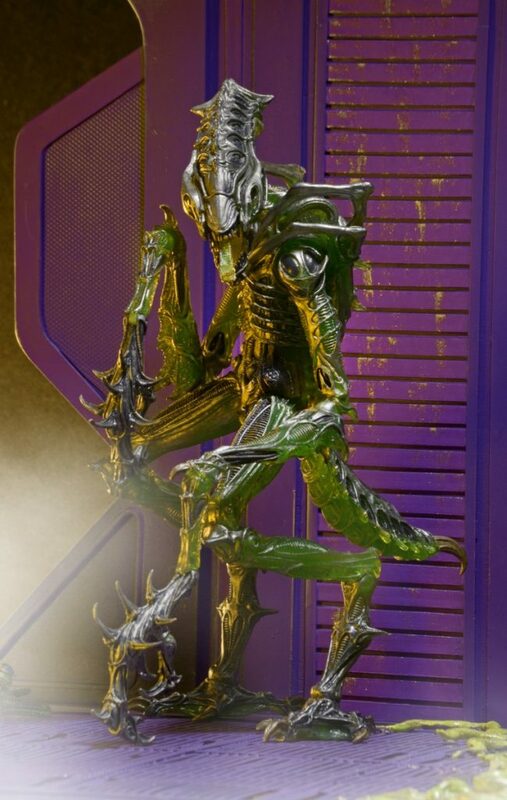 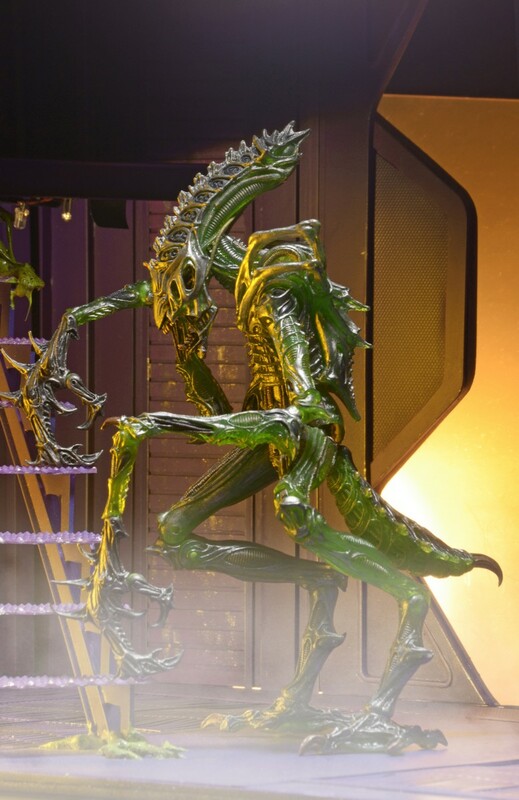 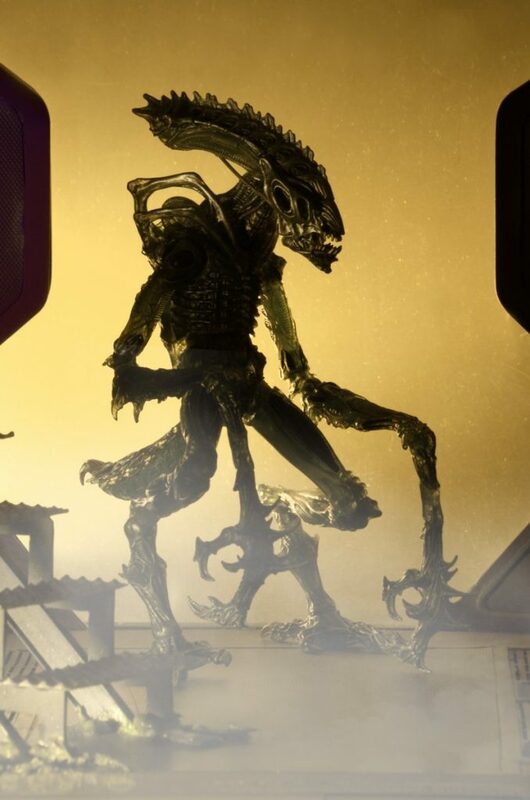 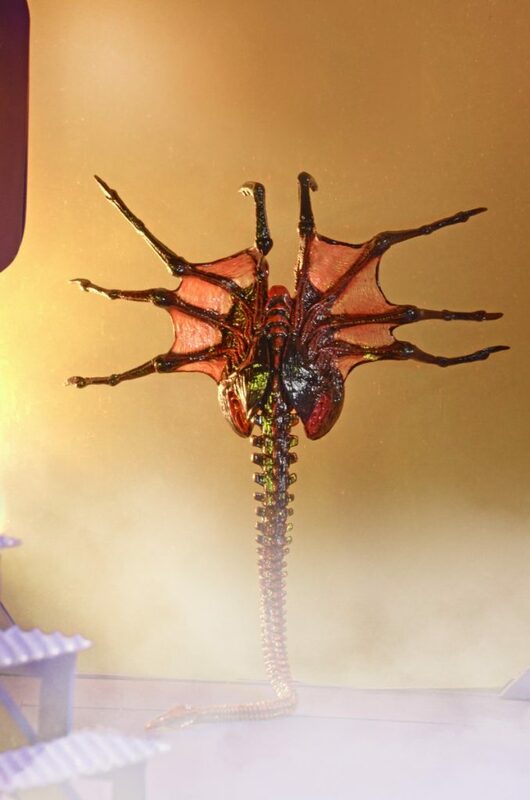 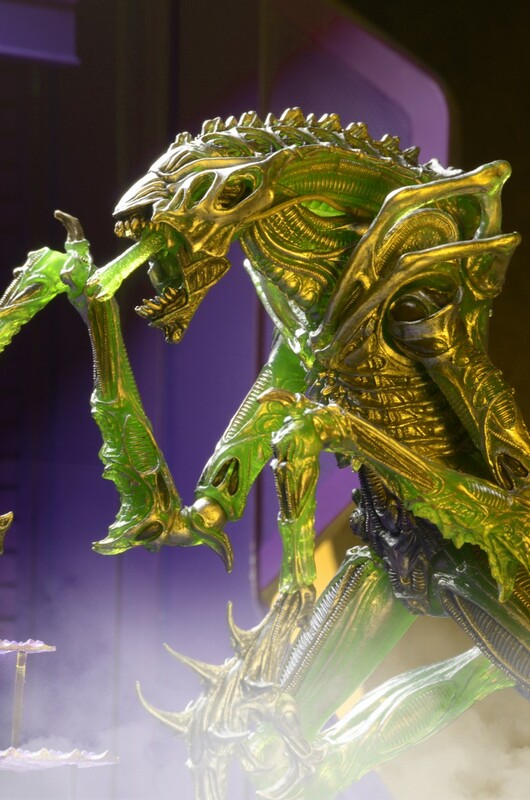 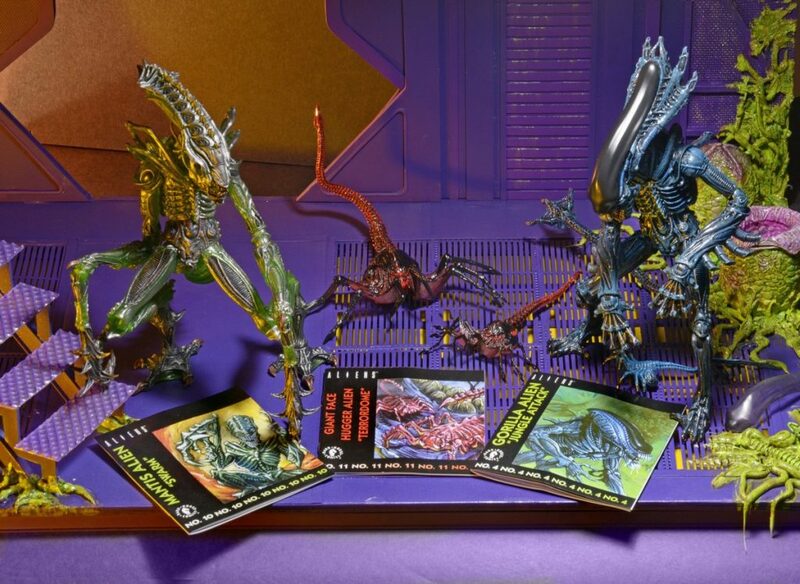 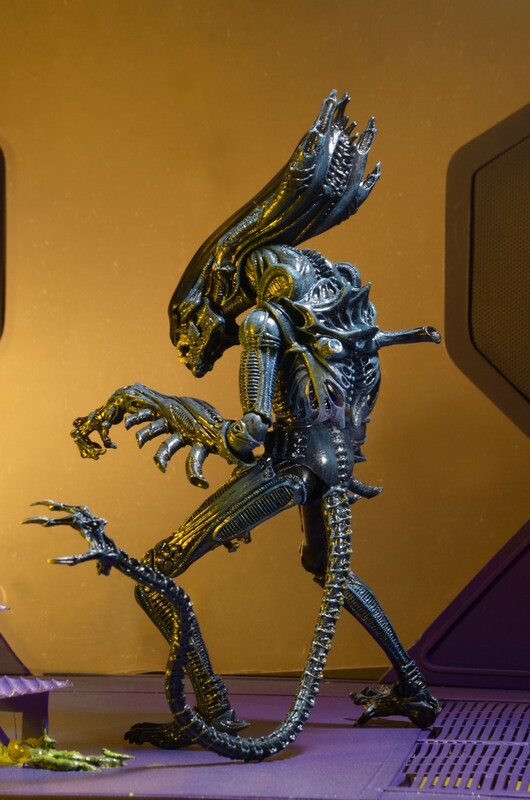 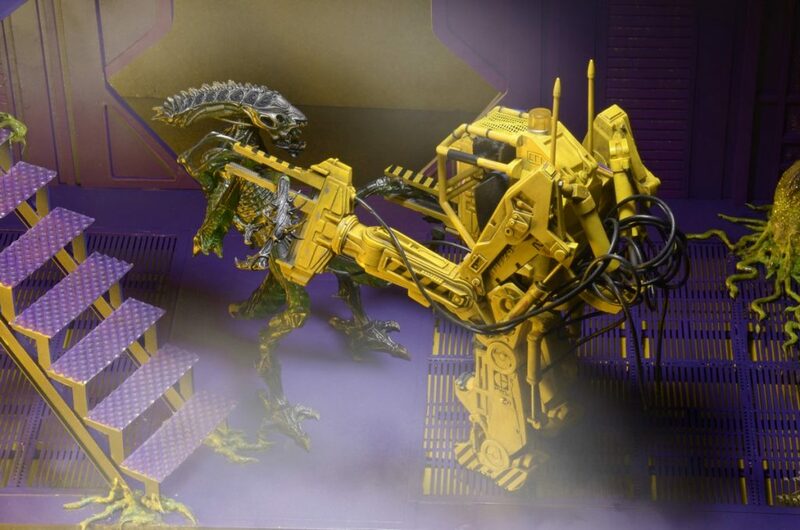 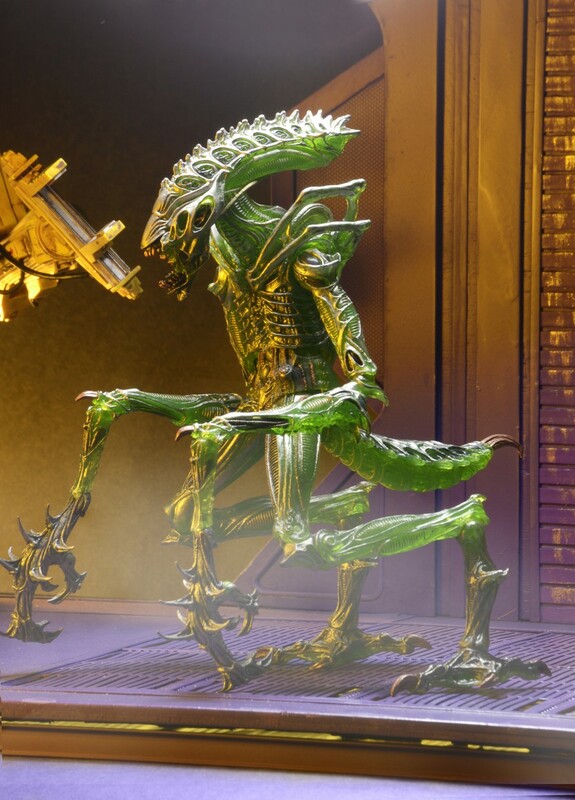 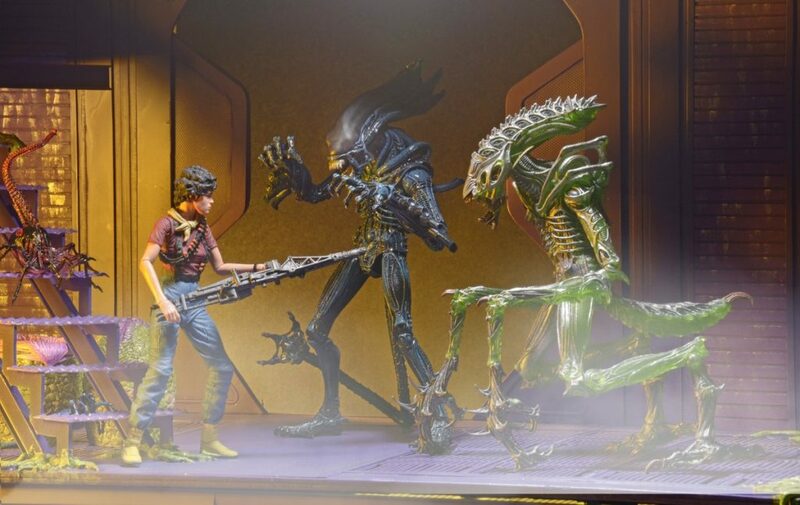 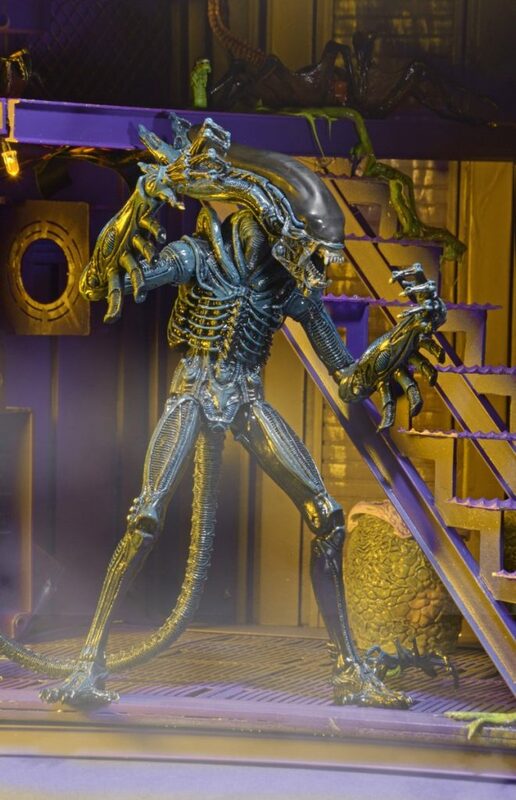 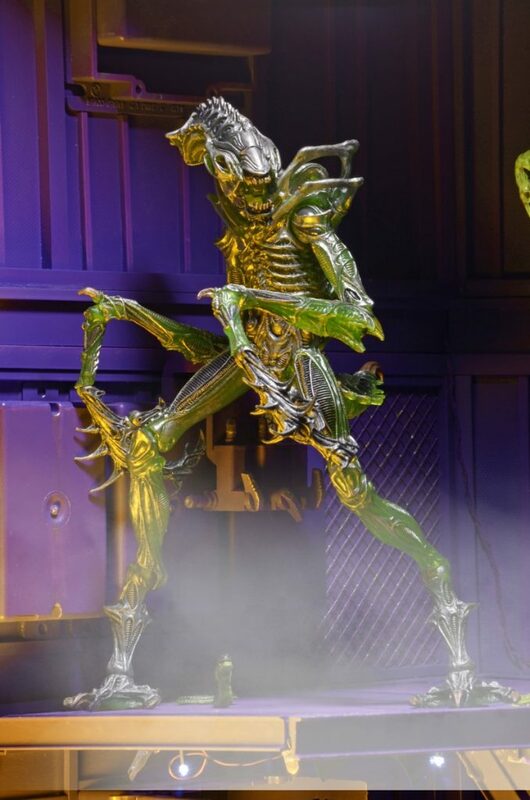 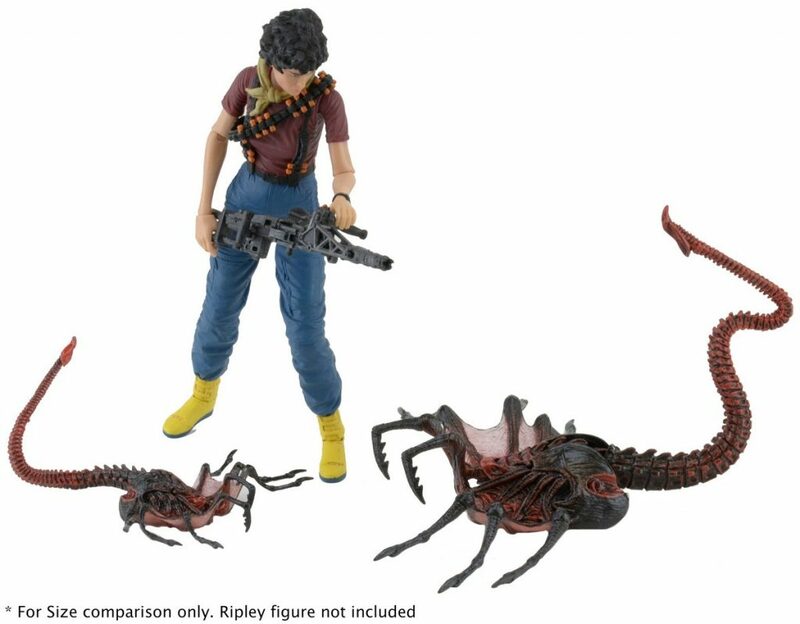 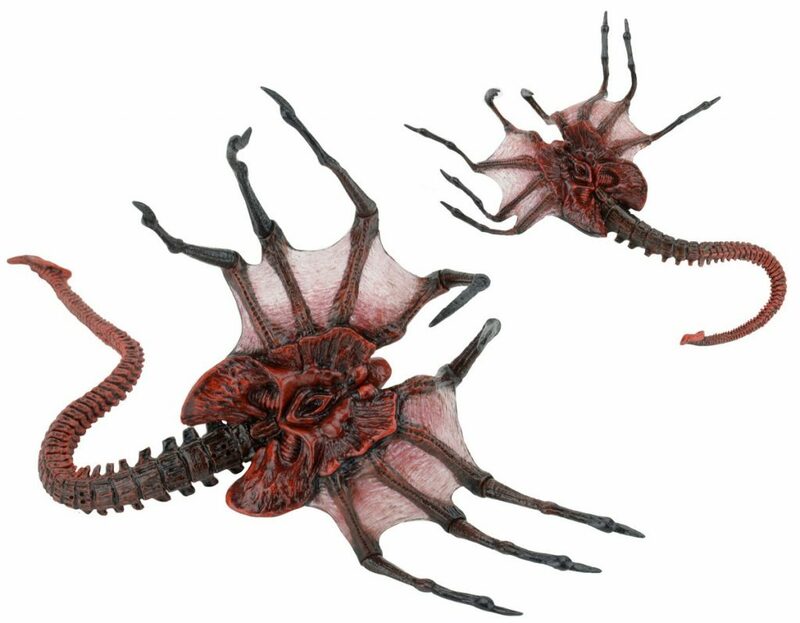 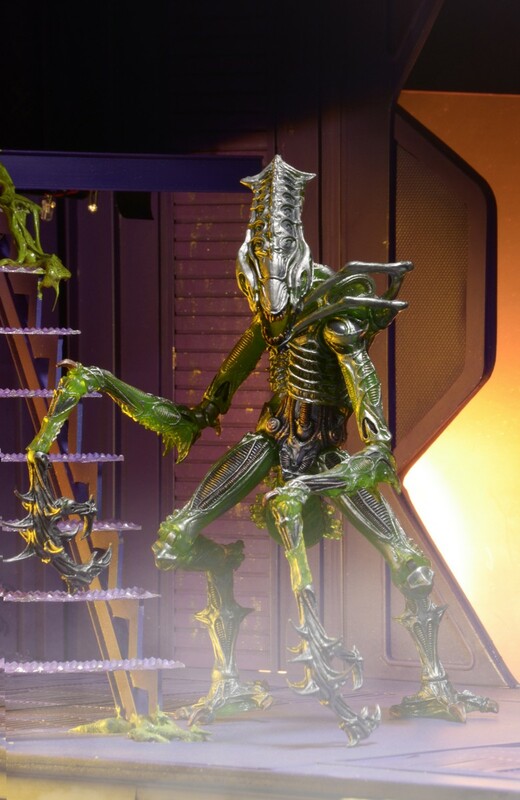 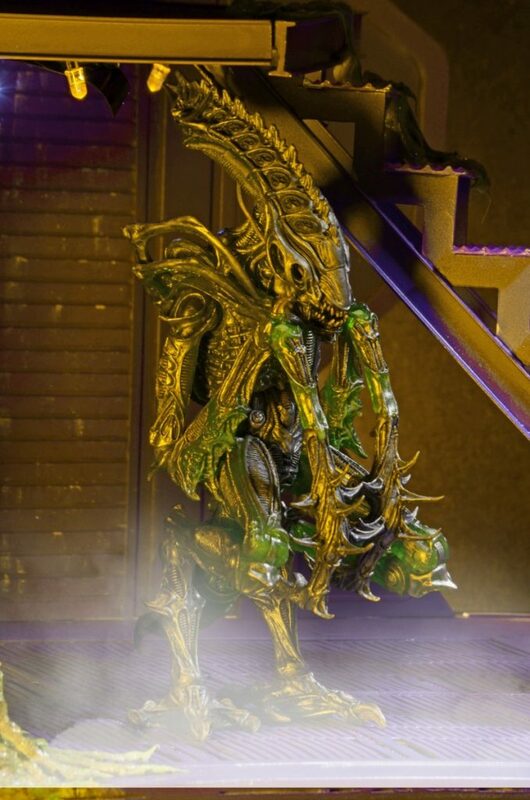 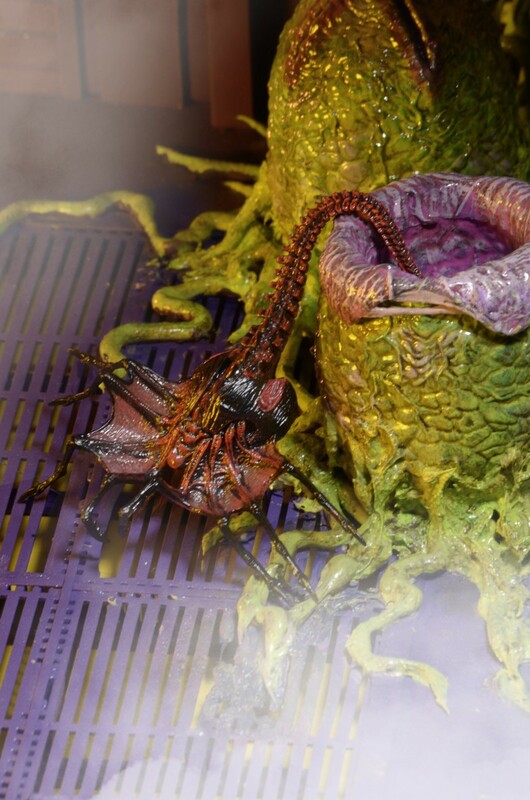 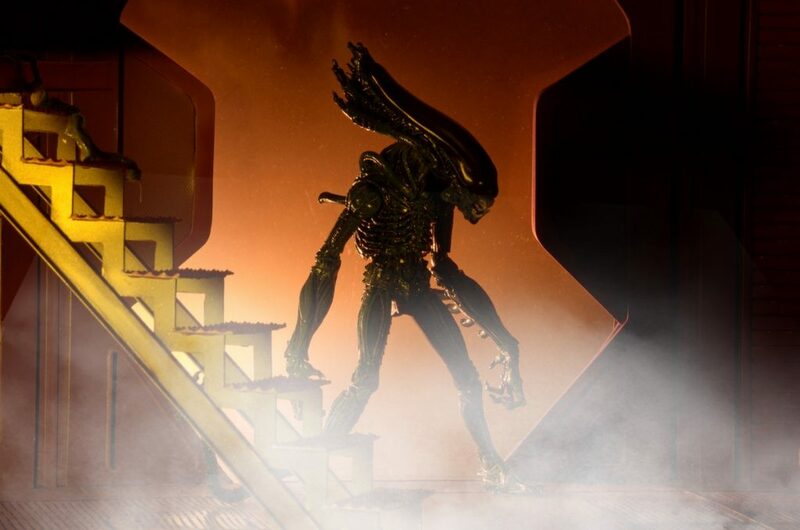 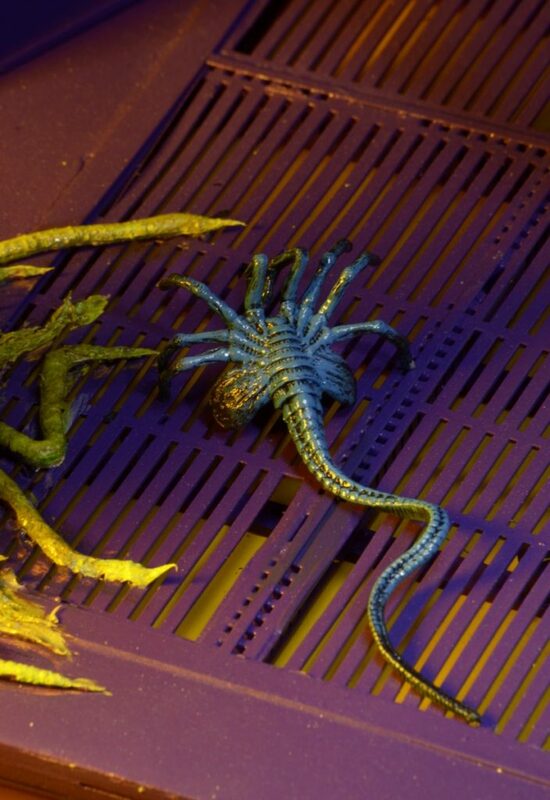 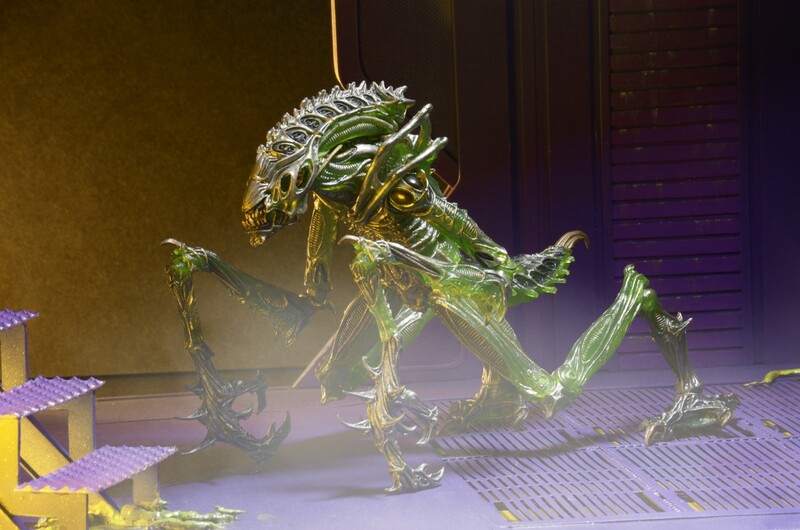 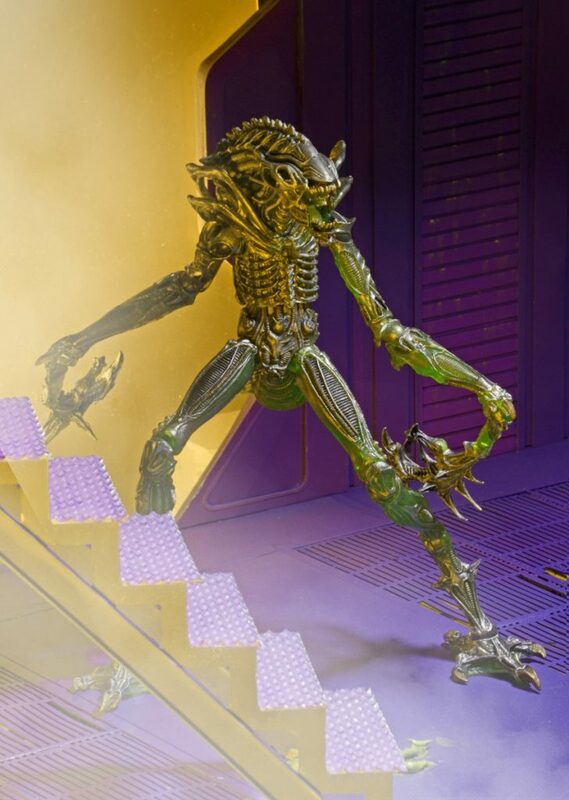 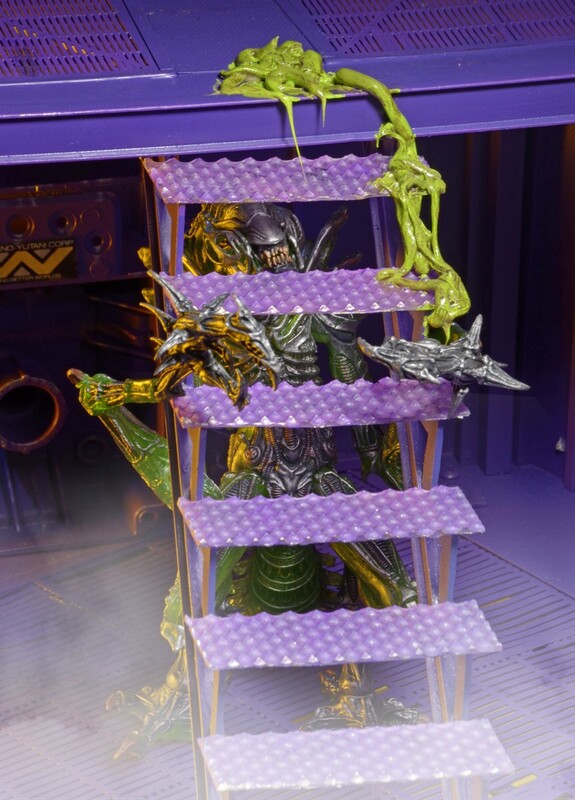 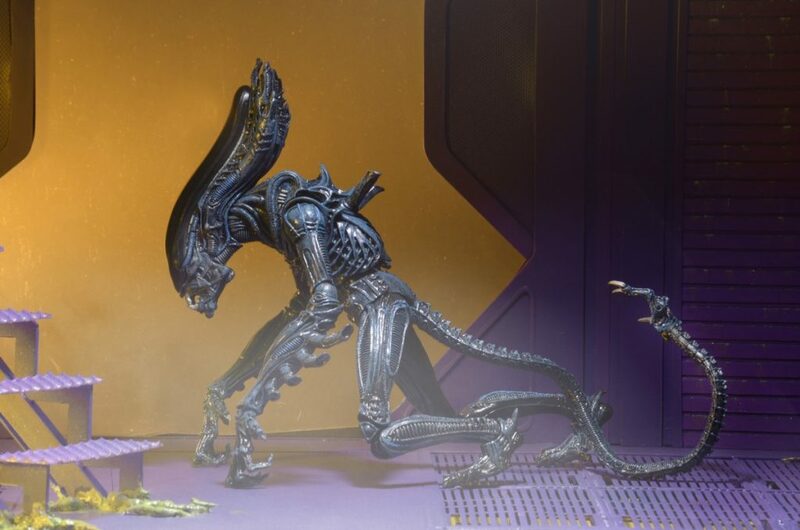 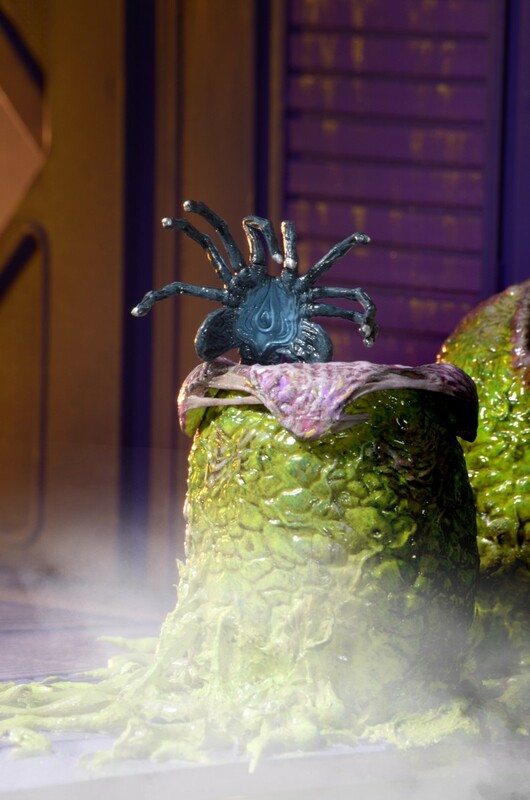 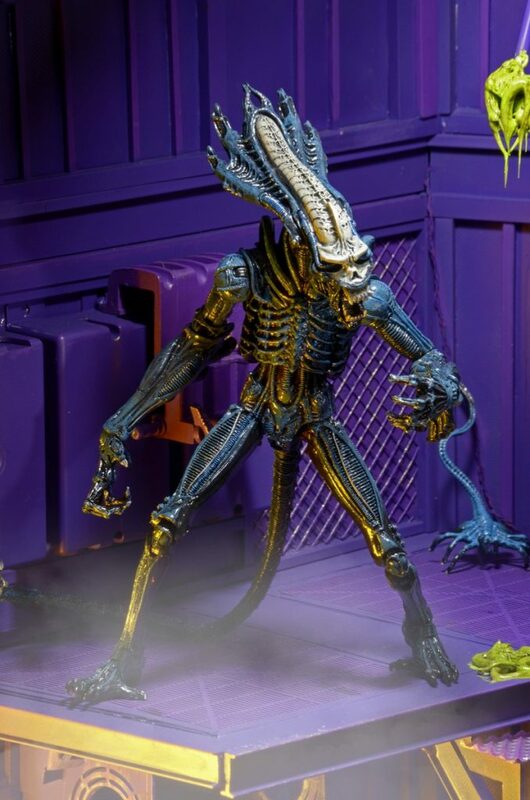 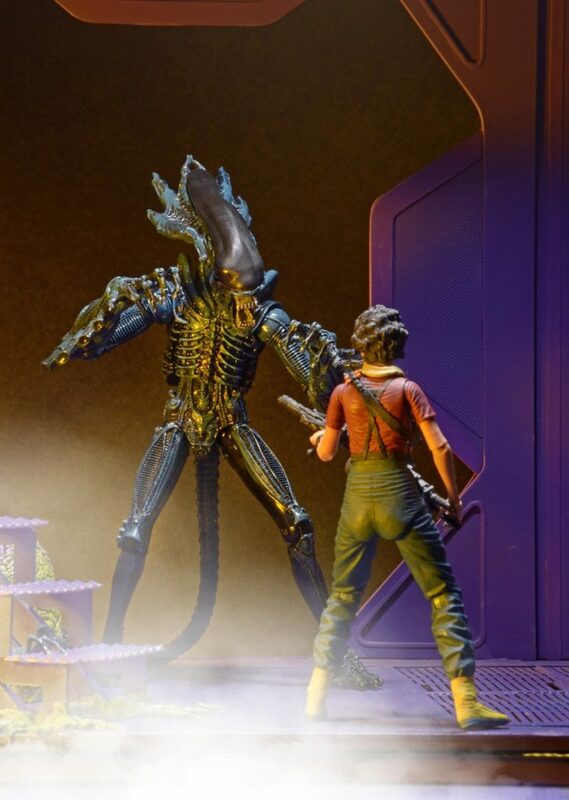 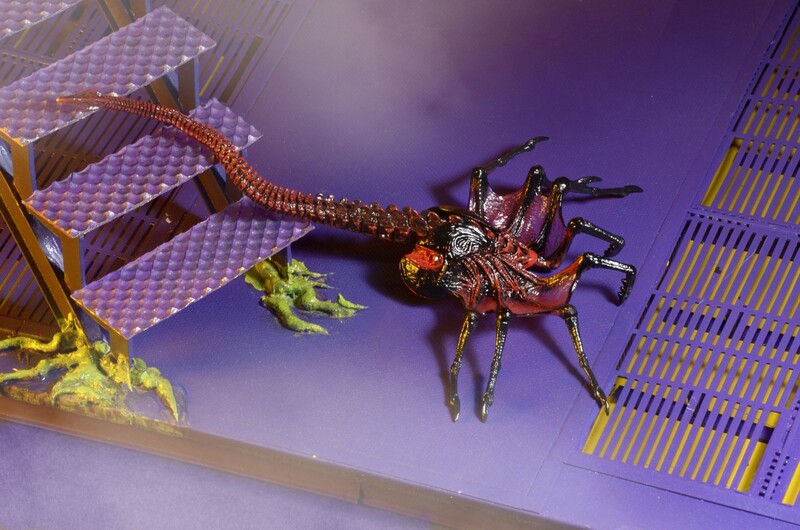 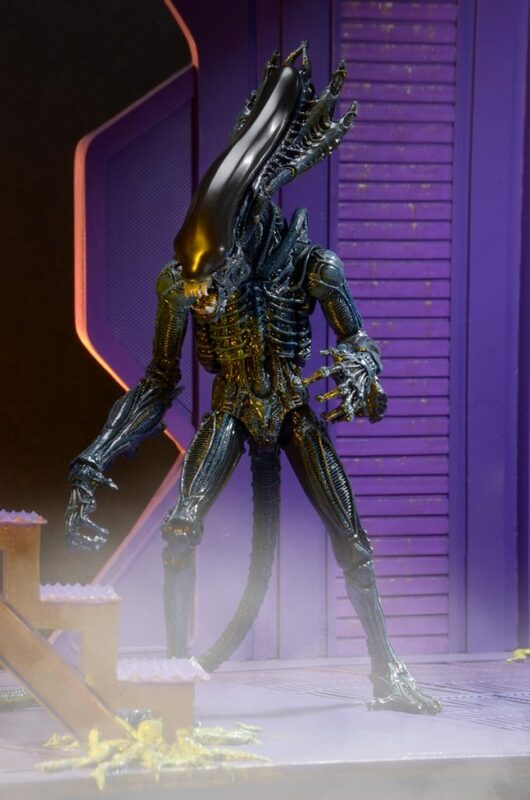 Our latest Kenner tribute is happening in Aliens Series 10, featuring amazingly updated versions of the classic figures from the ’80s – and we’ve got a veritable plethora of action shots for you on this #FacehuggerFriday. 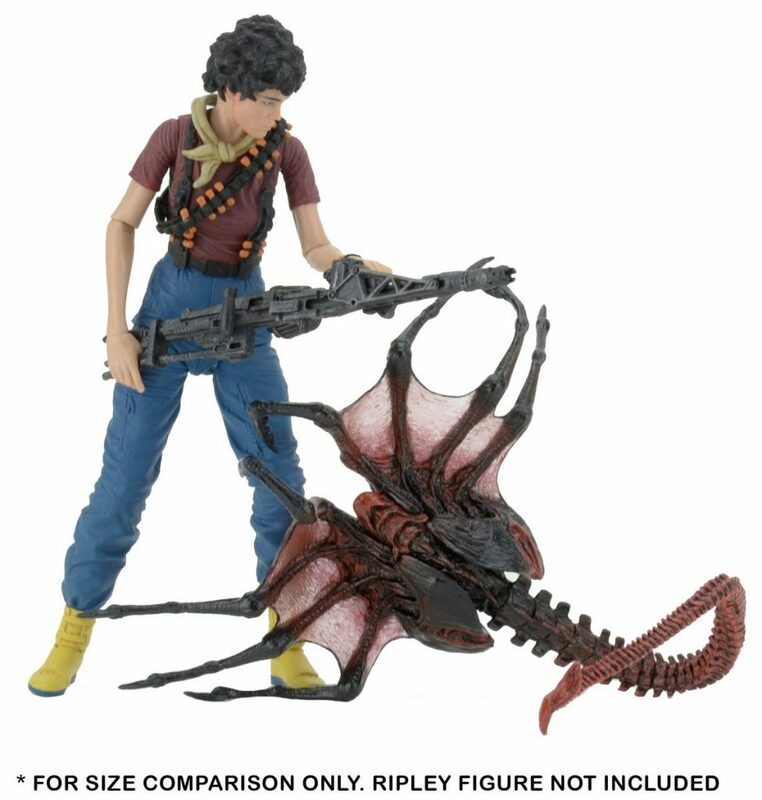 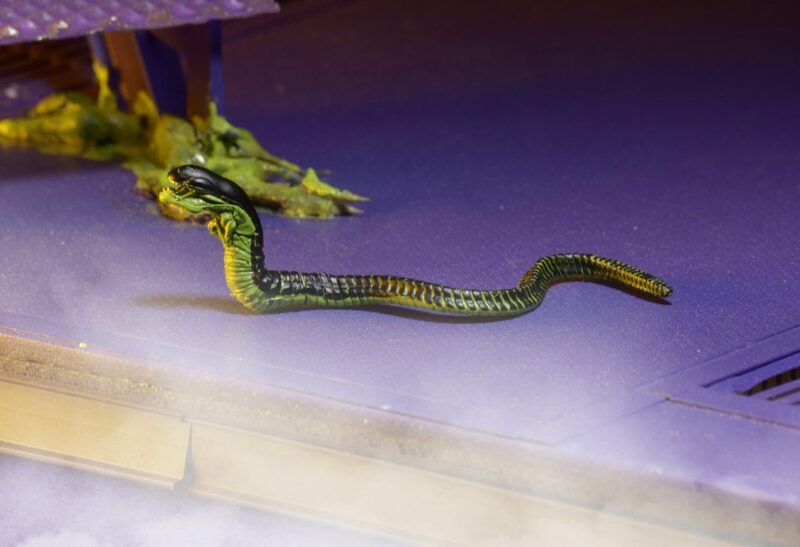 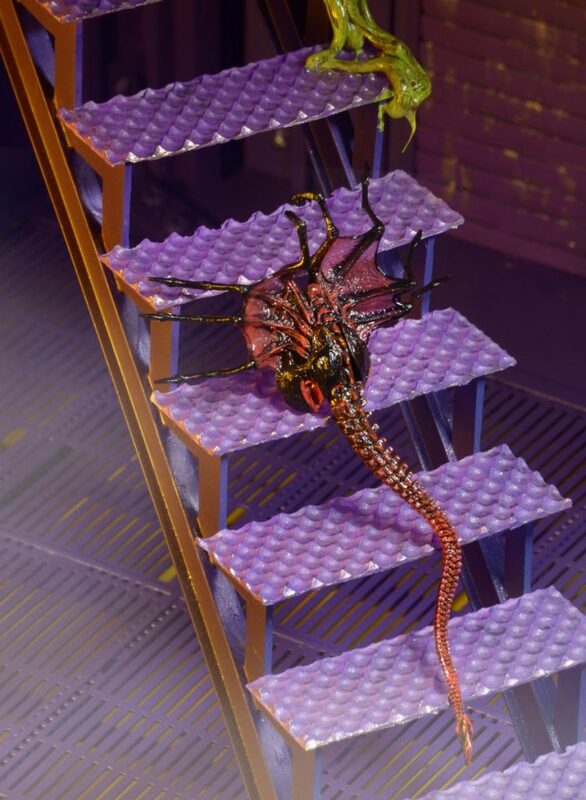 Keep scrolling, and expect Series 10 to ship later this month!